View cart “Ofujinishiki” has been added to your cart. View cart “Marie Laurencin” has been added to your cart. 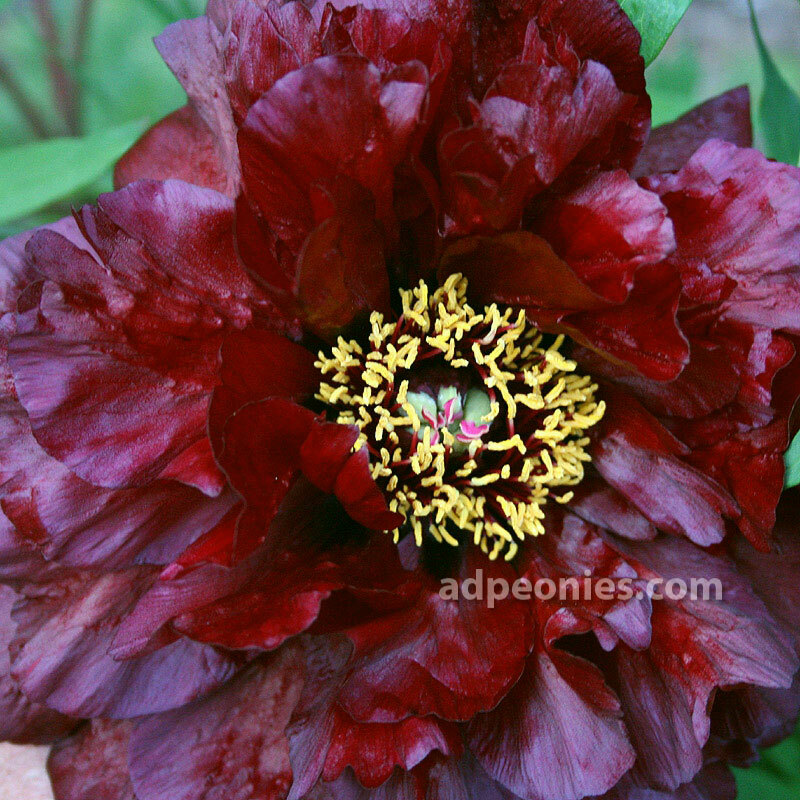 (Daphnis) Dark deep red double flower with a black-blue overcast; large semi-double flowers are slightly pendulous; vigorous bloomer; magnificent in every aspect; named after the god of time; divisions from field grown plants. If you want stems intact, please call in your order.